I just love eating fresh pineapple in the summer. It's so versatile whether you have it as a side fruit, chopped up in a salsa, or grilled for your burger or taco toppings. Using a pineapple corer is an easy way to get the fruit out, but because the sides don't necessarily reach all the way I often feel like I'm letting good stuff go to waste. 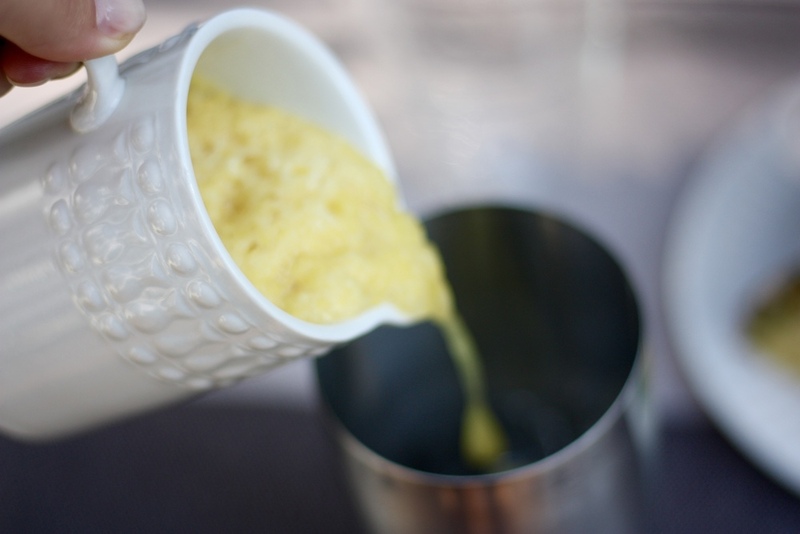 Rather than chopping up the remnants, or worse, throwing it out, I turn that pineapple upside down and start gently squeezing the remaining juice out. It turns out this is usually just enough juice to make 1-2 of my tasty tropical drinks. Tito's is my go-to for cocktails with vodka. I also love the Bodum double wall glasses, they're great for keeping your summer drinks cold. Fill your cocktail shaker with ice, add all ingredients and shake vigorously. 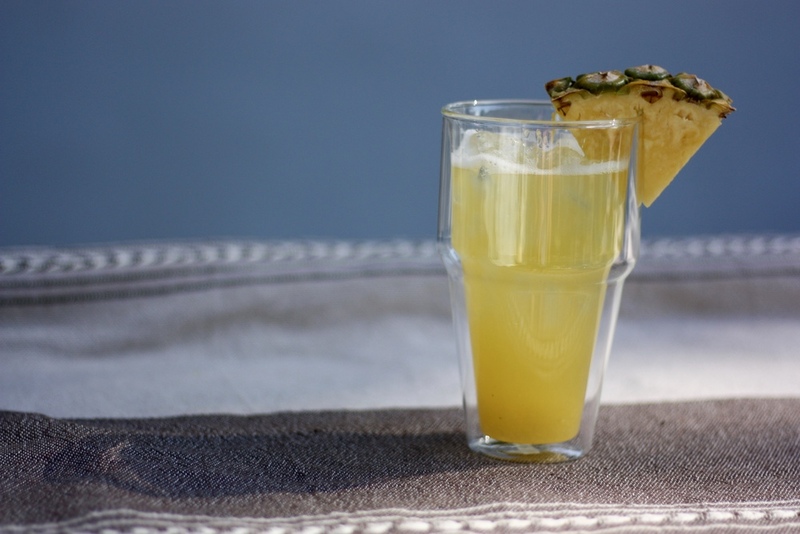 Garnish with a pineapple wedge, kick back, and enjoy.